Check it out Videos and Pics! 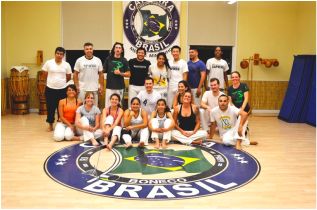 Capoeira Brasil San Diego- Welcome to CBSD! 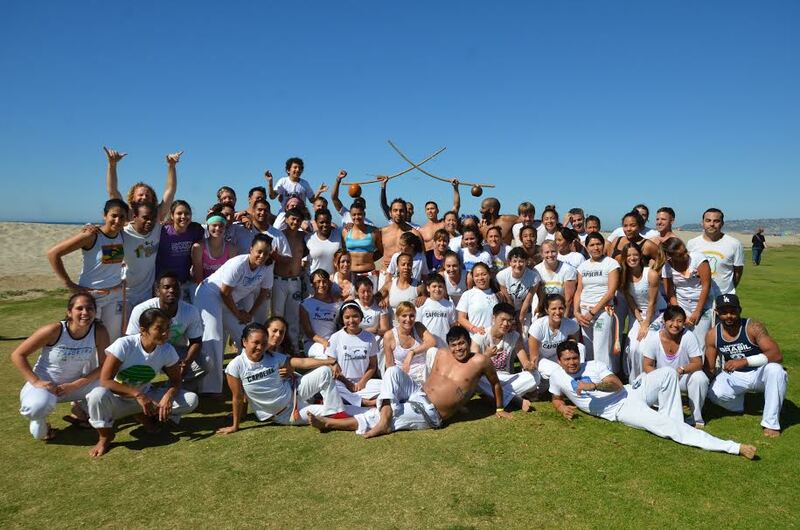 Welcome to Capoeira Brasil San Diego! Grupo Capoeira Brasil was founded on January 14, 1989 in Rio de Janeiro by Capoeira Mestres (masters) Boneco, Paulão Ceará and Paulinho Sabiá. 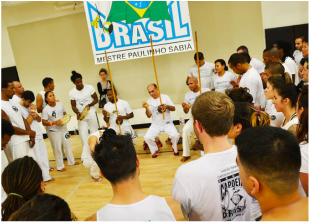 Today, it is an international cultural organization, recognized as one of the largest Capoeira groups in the world with schools in over 40 countries. 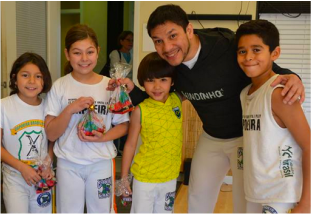 Capoeira Brasil San Diego has been serving San Diego students for over 10 years under the guidance of Mestre Mindinho. We offer classes for adults, children & toddlers. All levels are welcome & beginners are encouraged to give it a try! First class jitters? Not sure what to bring or what to expect? Please read our new student FAQ for more information.